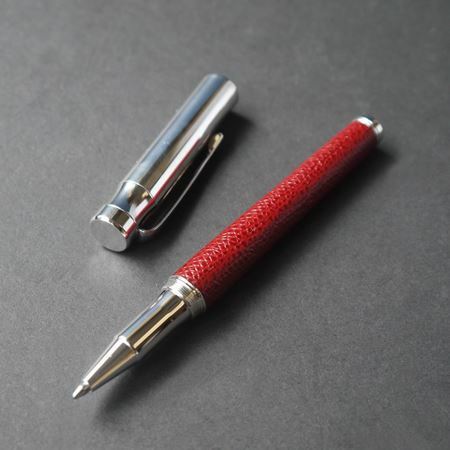 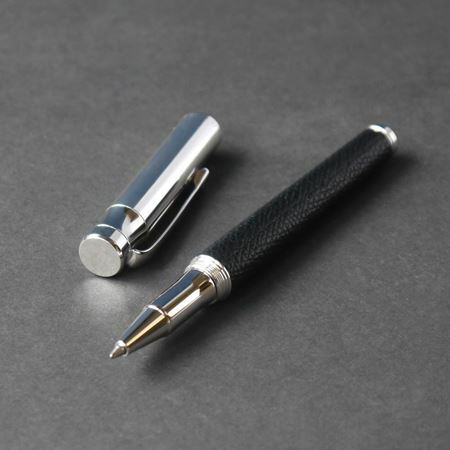 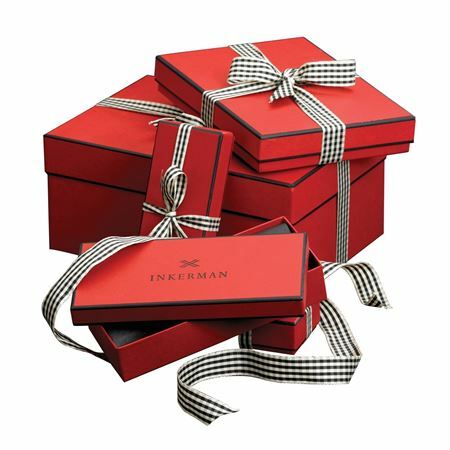 Inkerman's luxury pen collection has a range of options to suit all tastes and budgets and can be personalised with engraving to create a truly unique and personal desk accessory. 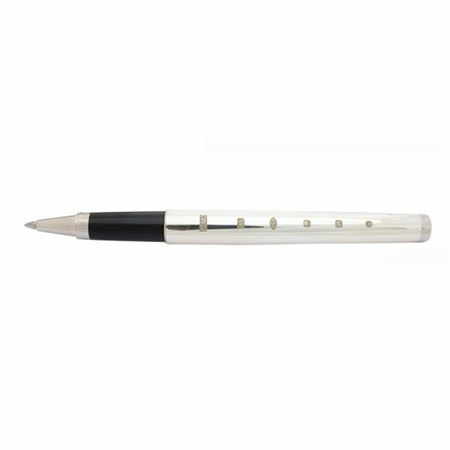 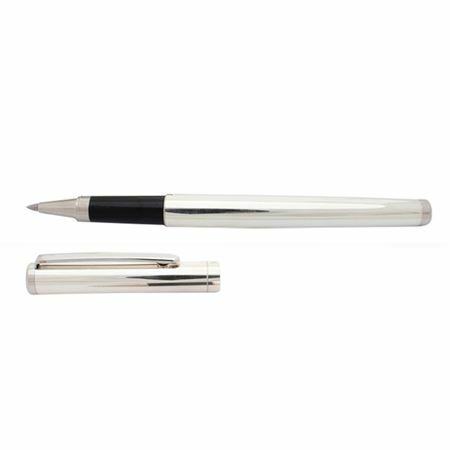 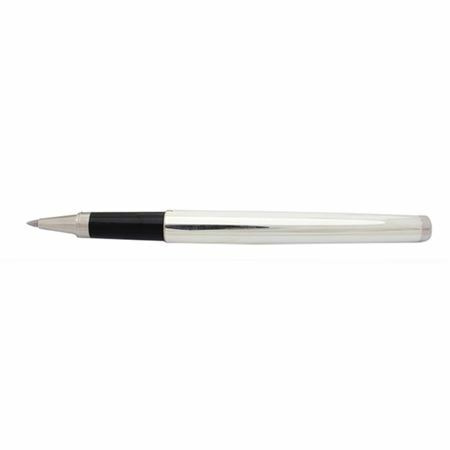 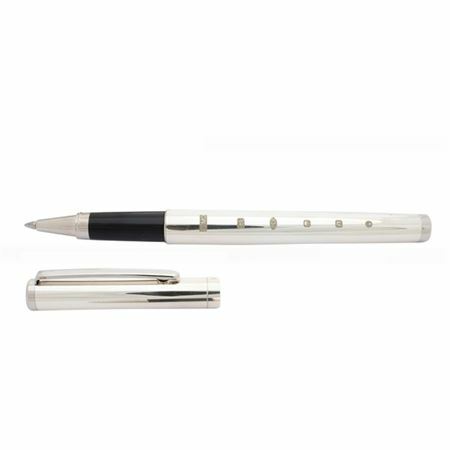 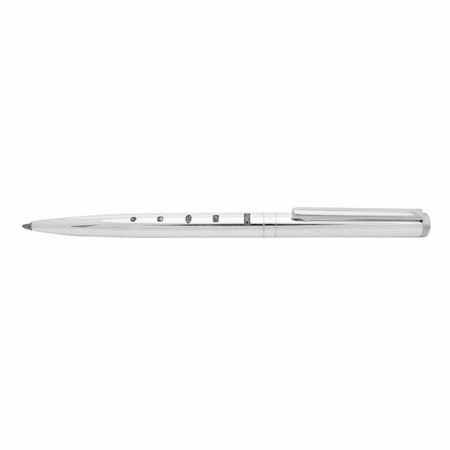 Sterling silver Cambridge pen with featured hallmark, with a good weight, ideal for personalising with a name, date, personal message or company logo. 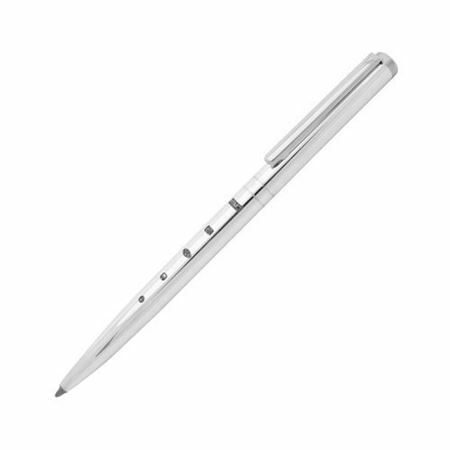 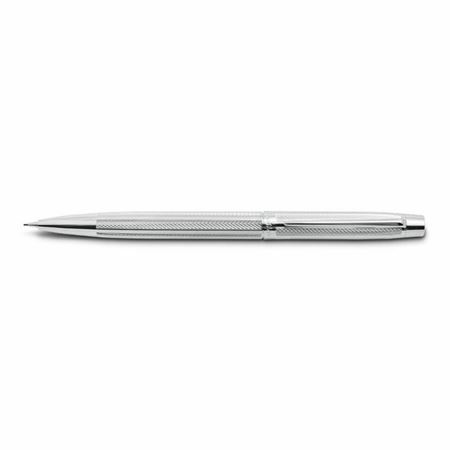 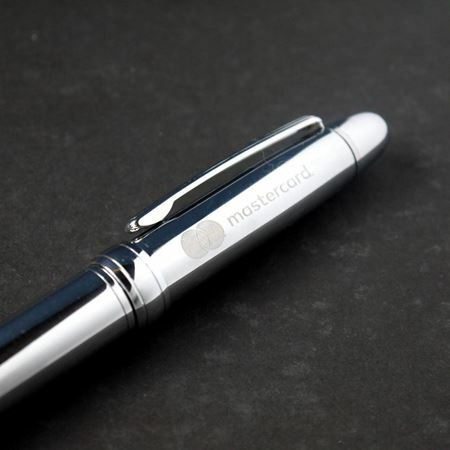 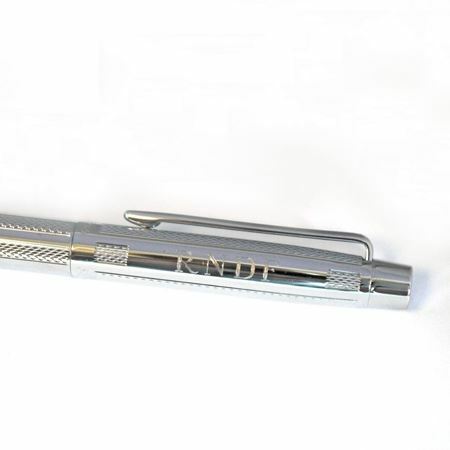 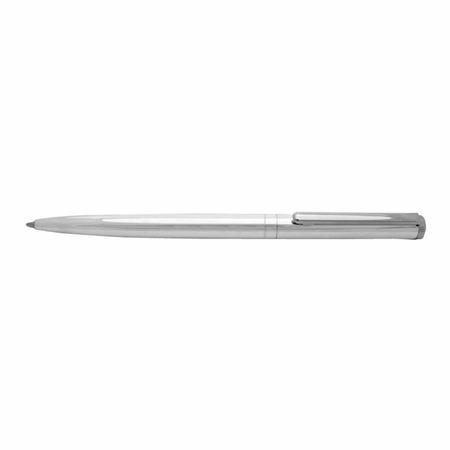 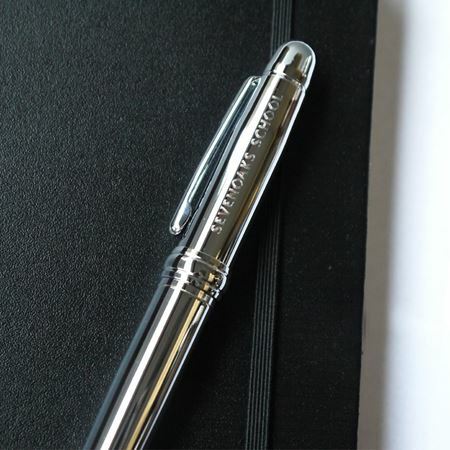 A luxurious Sterling Silver Oxford Ballpoint Pen with a good weight, ideal for personalising with a name, date, personal message or company logo. 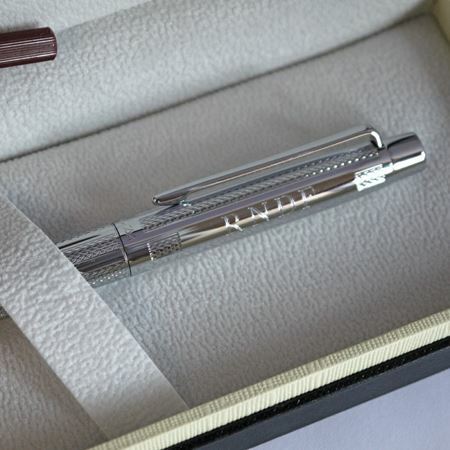 Our stunning range of pens are timeless gifts that will be treasured for years to come. 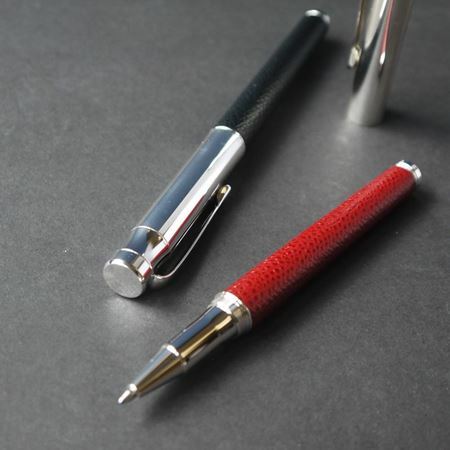 All are made from superior materials making them not only look stunning but ensuring they will stand the test of time.